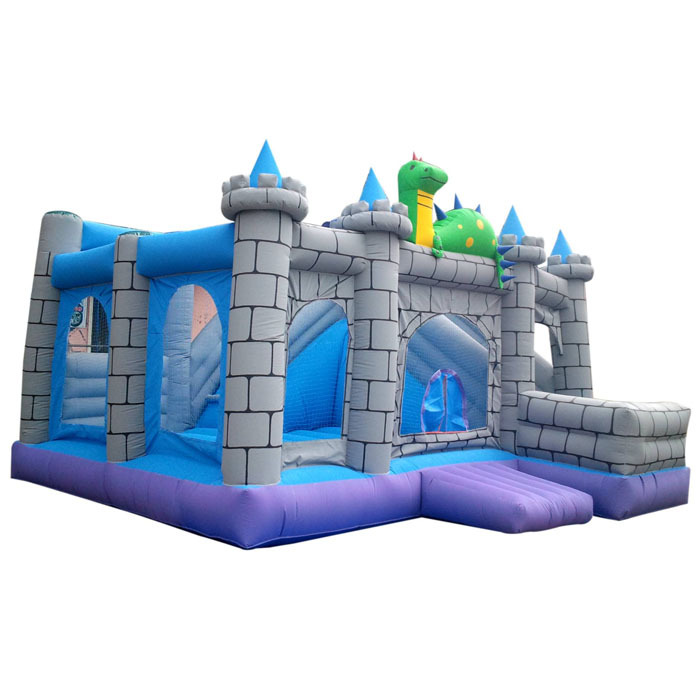 Ball Pool is a different kind of a moonwalker game that has a palace like look where the kids can jump and amuse themselves with full energy. 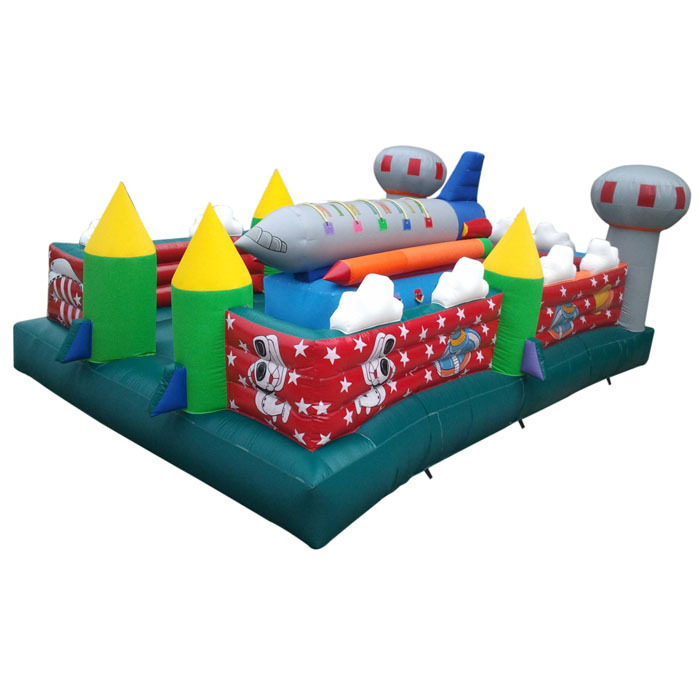 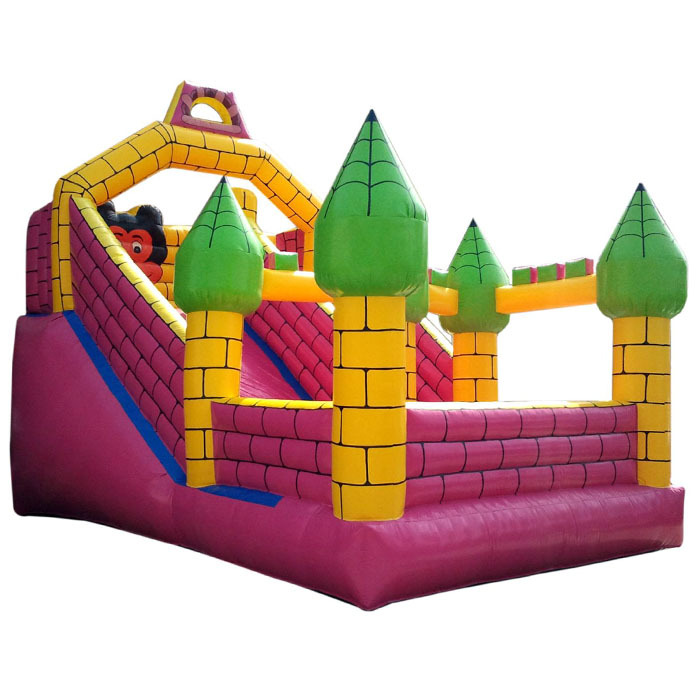 The Ball Pool from the Super Amusement Games house who is also the leading manufacturer and exporter is crafted with precision and safety to accommodate many kids at the same time. 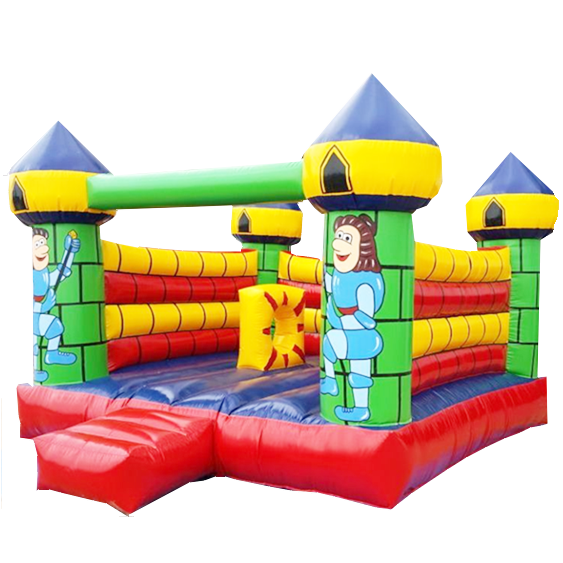 The large size moonwalker sack is ideal for the playgrounds or indoor fields as it can be installed very easily. 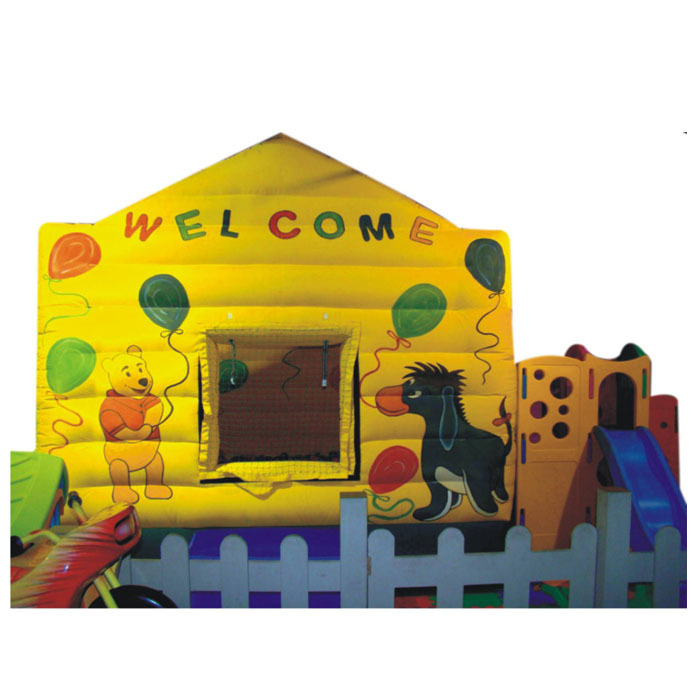 The game can also be purchased on a private basis if one has a large playing area to welcome the children of their guests with an amazingly energetic time.